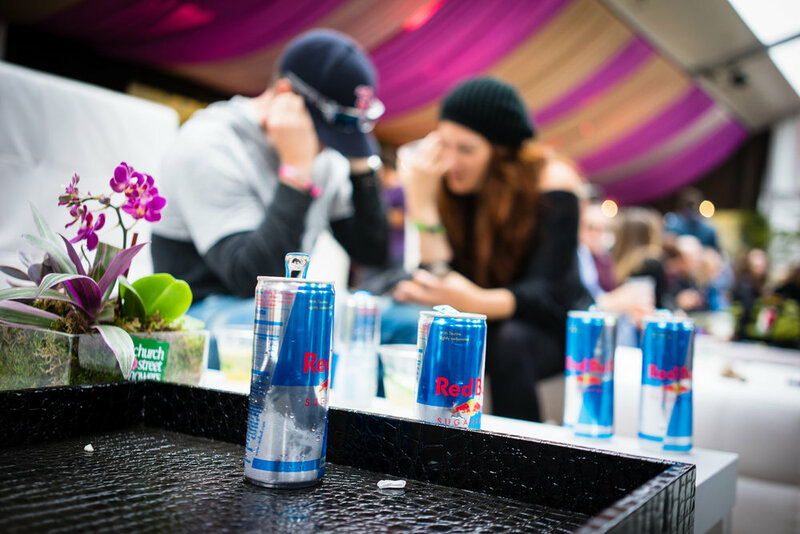 Red Bull continues to foster their music initiative with those who made and are making a difference in the world of sound. From people who hail from different points on the globe, but whom all honor and respect the spectrum. 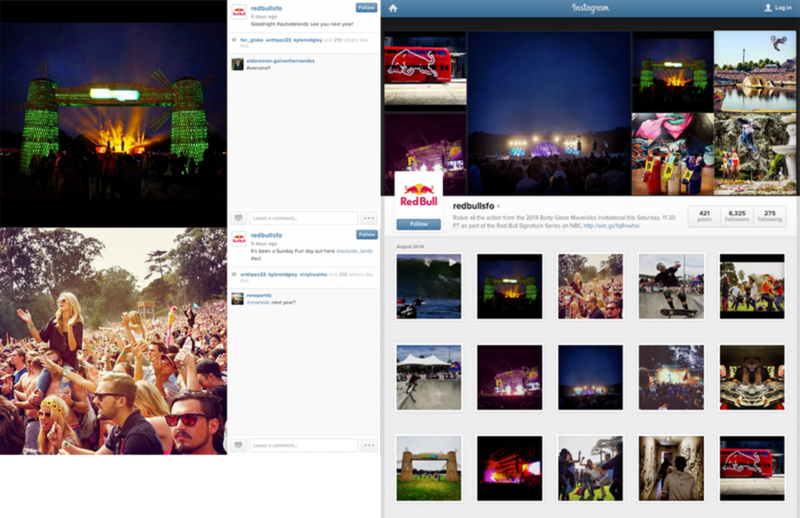 Filterless visually captured content from Red Bull’s activations at the latest Outside Lands Music and Arts Festival for the brand and their social media channels. The 3 day event in the Bay boasted performances from artists such as Cut Copy, Lykke Li, Warpaint, Dum Dum Girls, Holy Ghost!, Ducksauce, Chromeo and Disclosure.